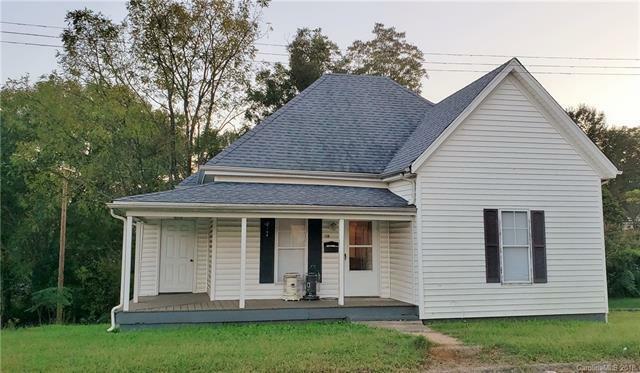 Move In Ready 2BR/1 BA home conveniently located in Shelby with a covered front porch, Tile in Kitchen and Bath/Laundry Room,Pantry in the Eat-in Kitchen, recessed lighting, Hardwood Floors in Living room, Nice Sized walk in Closet in back bedroom, outside Storage room. Newer HVAC and Roof. Home Warranty included Call for more info/view this property. Sold by Larry Johnson Realty Llc.